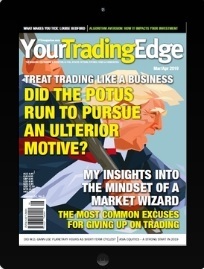 YTE Cover Story: Did the POTUS run to persue an ulterior motive? 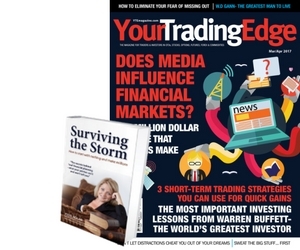 1 Year Print Paid Membership – SAVE 20% + Free bonus issue and Free eBook! 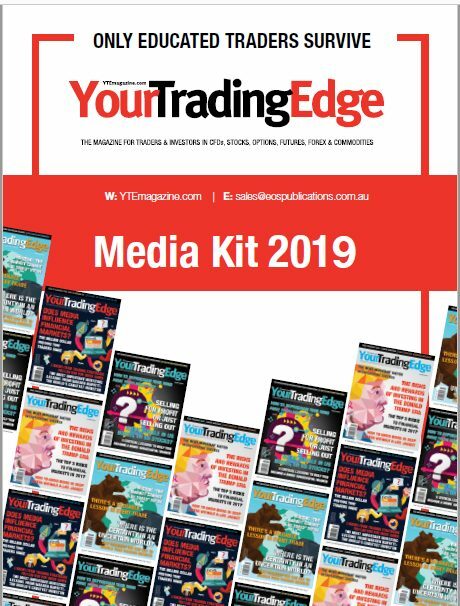 Save on the cover Price. Manage your membership and subscription online. 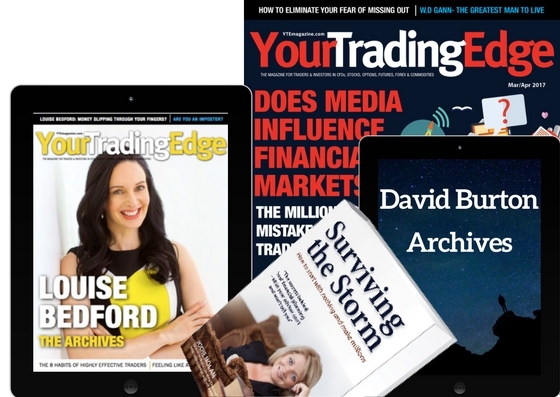 Receive YTE’s FREE monthly eNewsLetter – with all the Latest On What’s Happening in the world of trading. 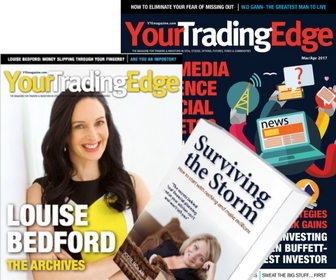 No Price rises (During your Subscription period). 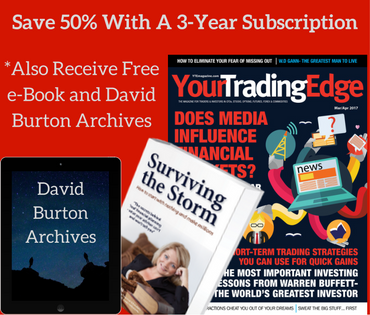 3 Year Print Paid Membership – SAVE 50% + Free book! + Magazine Featuring Louise Bedford Archives + David Burton Back issue pdf! Happening in the World of Trading. *For Australia and New Zealand residents only.